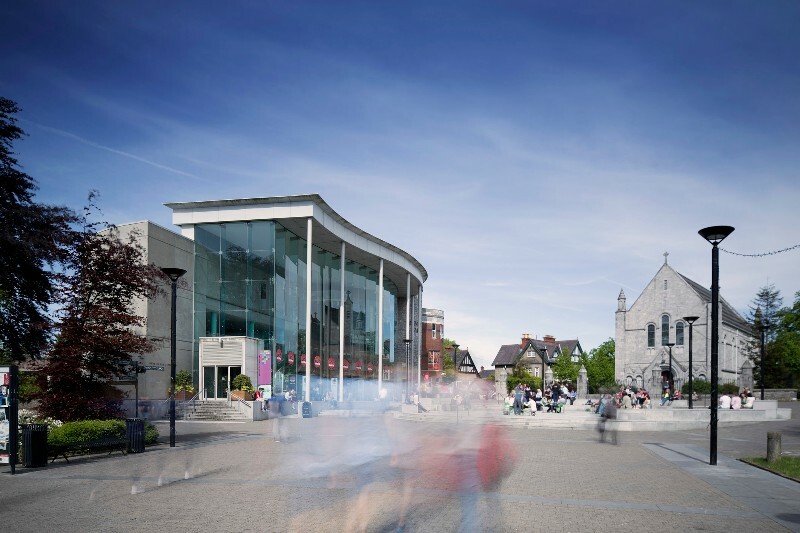 The Cork University Business School is holding a Postgraduate Research Symposium on the 29th May 2018 to showcase and share the on-going postgraduate research activity in the School. The papers will be in conference style and take 10 to 15 minutes. The event will allow for current postgraduates to present their research to fellow researchers and students in a collegial and helpful environment. It will also demonstrate the wide range of postgraduate research currently being undertaken across the School. To download the full schedule and abstracts, click here. The symposium is open to researchers undertaking PhDs and Research Masters. CUBS is committed to undertaking and disseminating conceptually strong fundamental and applied practice-oriented research that has a measurable impact on driving sustainable economies and societies which stems from our disciplinary strengths, innovative inter-disciplinary approaches, and organisational and international engagement.